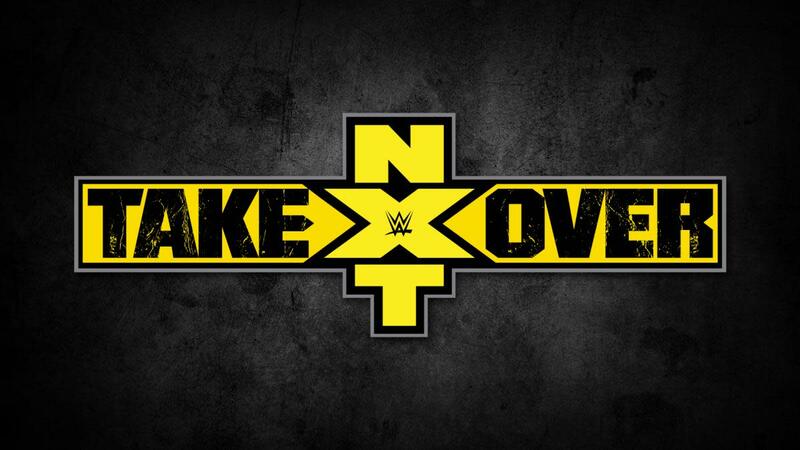 With NXT taping another round of television episodes at Full Sail University last night, the top of the card for TakeOver: Chicago came into focus with the announcement of three title matches. Bobby Roode will defend his NXT Championship against Hideo Itami at TakeOver. That matchup became apparent at the previous tapings, but Itami won a number one contender's match against Roderick Strong to make things official last night. While the NXT Women's Championship will be defended in Chicago, there will be more than one challenger for Asuka's title. Ember Moon, Ruby Riot, and Nikki Cross were the three remaining wrestlers in a battle royal to determine a new number one contender when Asuka came out to destroy them. William Regal then announced a fatal four-way match for TakeOver. There were some surprise appearances in the battle royal to fill spots, with Candice LeRae and Rachael Ellering both getting good reactions from the audience for their cameos. Rounding out the title matches on the Chicago card, it was announced that Johnny Gargano & Tommaso Ciampa would challenge The Authors of Pain for their tag titles in a ladder match. NXT TakeOver: Chicago will take place on May 20th at the Allstate Arena in Rosemont, Illinois, which is the night before the venue also hosts SmackDown's Backlash pay-per-view.